I am very excited to share that today I completed 11 years working in the industry. It has been a learning and good challenging journey for me. 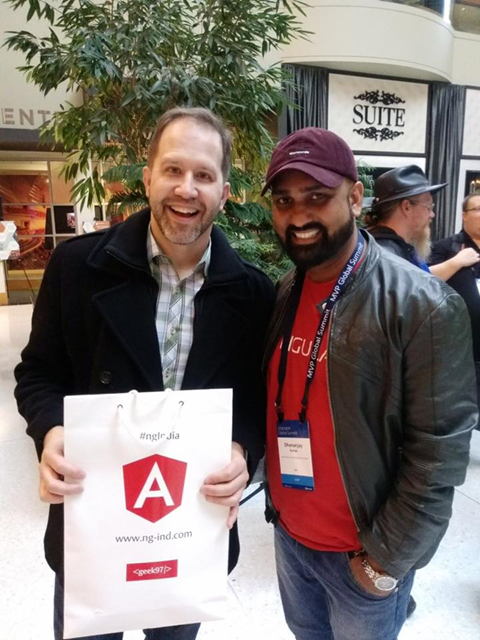 During last 11 years, I have lived in three different cities and worked on six different technologies. I started my career as Software Engineer and currently working as a Developer Advocate for Infragistics. Besides working for various organization, since very beginning of my career, I have been writing articles. So far, in last 11 years I have authored more than 900 articles. You can read them on my blog: https://debugmode.net/. 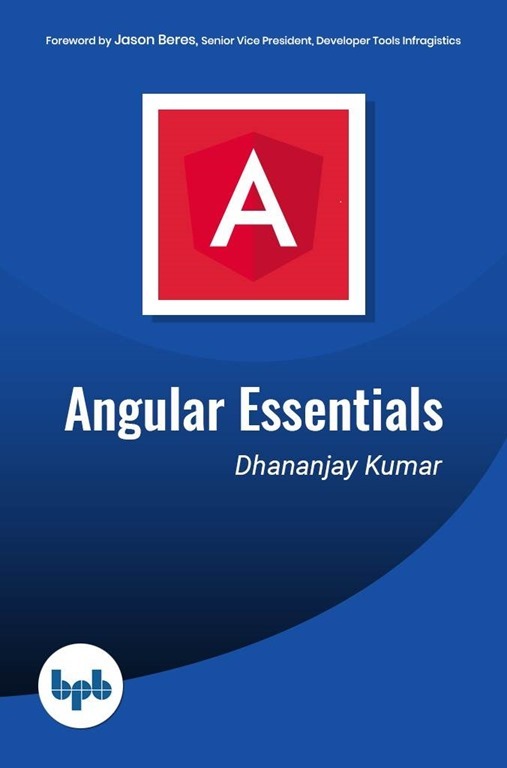 I also authored a book on Angular called Angular Essentials. After getting Microsoft MVP Award, I started participating as speakers. 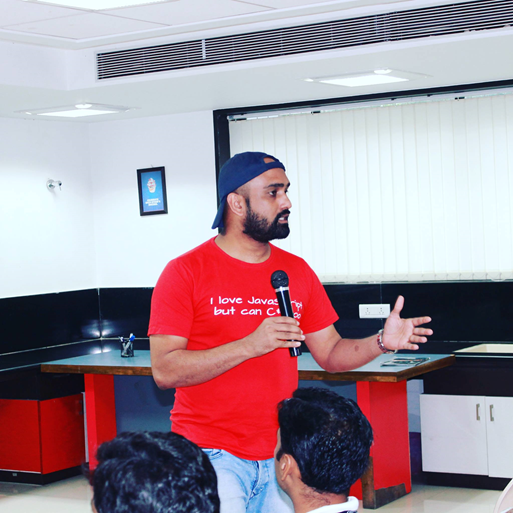 I got chance to speak in various Microsoft User Group meets and conferences. So far, in last 11 years, I have delivered 77 free talks or workshops. You can find details about them here: https://debugmode.net/speaking/. 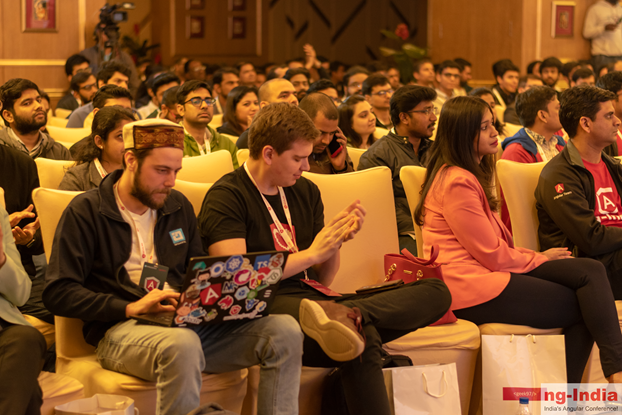 In 2016, I founded offline community geek97 , thorough that we hosted free workshops in various Indian cities. We also mentor young talent to become speaker and community contributor.